It is with fondness and gratefulness which we will be sending Karen Scott, the City of Gig Harbor's Tourism & Communications Director, off into the retirement sunset on November 2 after 14 years of service. 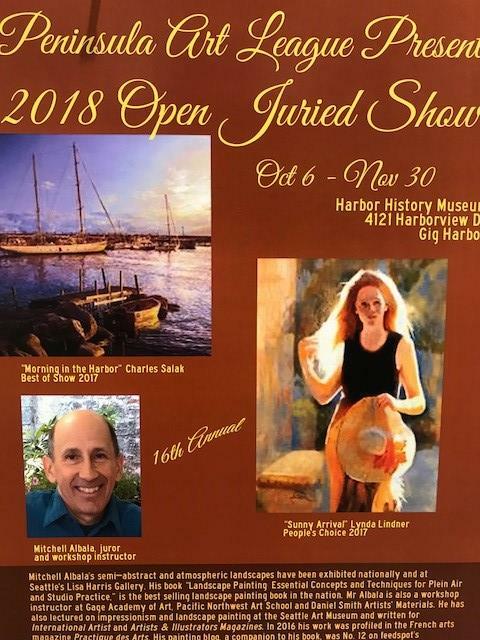 Her contributions to the growth and vitality of the Gig Harbor community and its tourism industry, including management of this eNewsletter, are great and abiding. 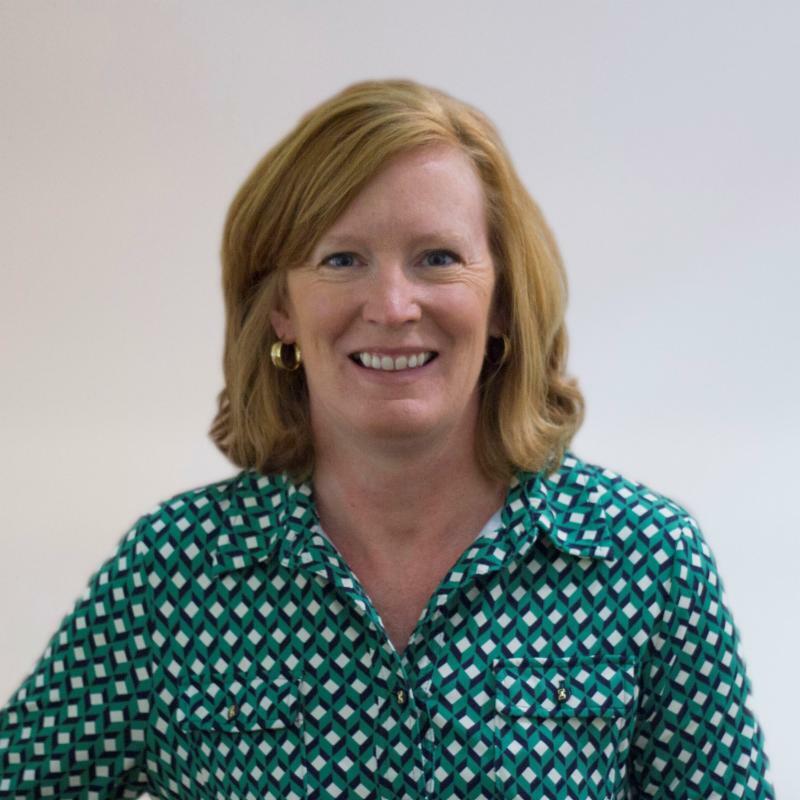 She will also leave lasting impressions on the many connections she has made and the countless people she has touched throughout her years working for the City. 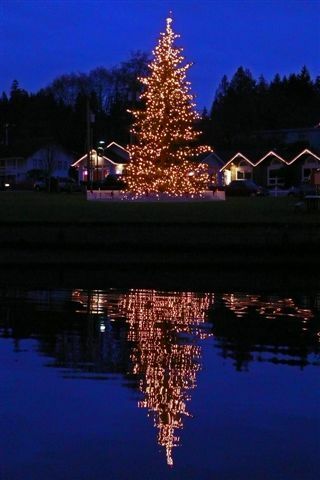 Karen plans to spend more time enjoying family and friends and wants to continue to enjoy Gig Harbor...as a visitor. She looks forward to exciting and bright things coming up on her horizon. Karen has made Gig Harbor better and stronger through her work at the City, and while we will miss her winning smile and warm demeanor, we wish her well as one chapter closes and a new one begins for her. Good luck on your new journey Karen! 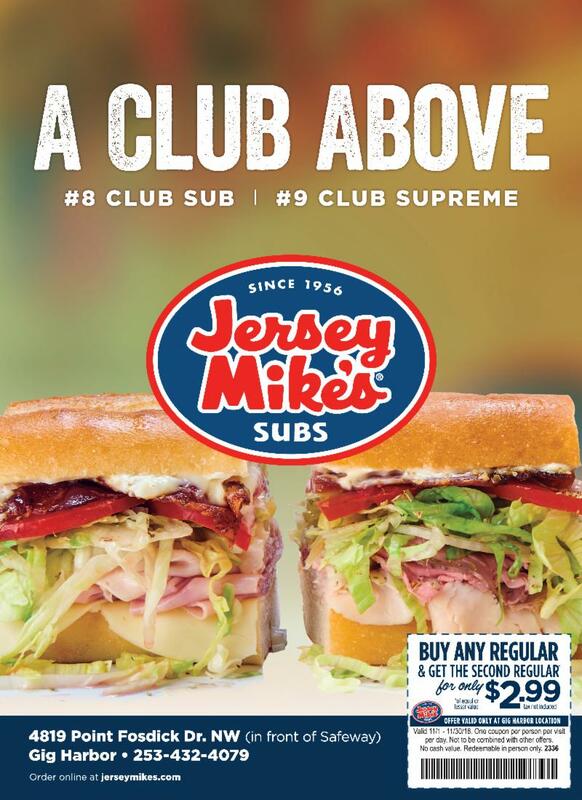 Be prepared to “Shop and Dine from 10 'til 9”! Many downtown waterfront businesses, including the nationally known Heritage Distilling Co., will be participating in Girls Night Out on November 8. ﻿Parking throughout downtown and complimentary shuttle transportation will be available. 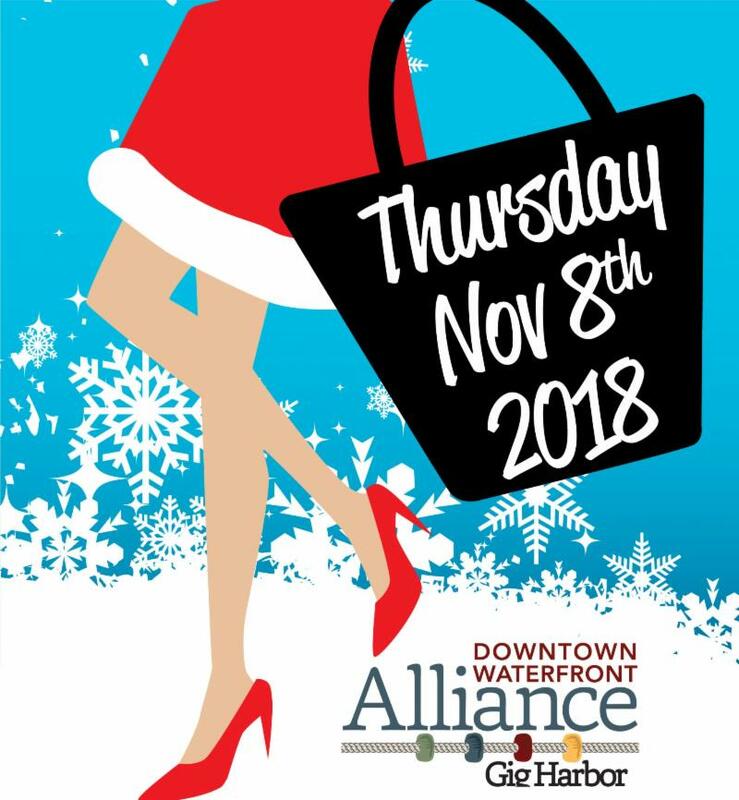 Goodie Bags and Event Programs are still available at select downtown businesses, so snap them up before they run out! 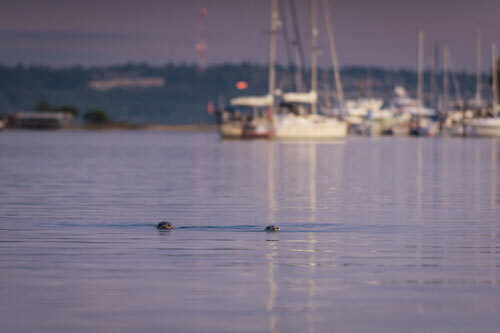 A first-ever region-wide day of action to connect people to Puget Sound, our critically endangered Southern Resident Killer Whales, and the work we all need to do to save them. 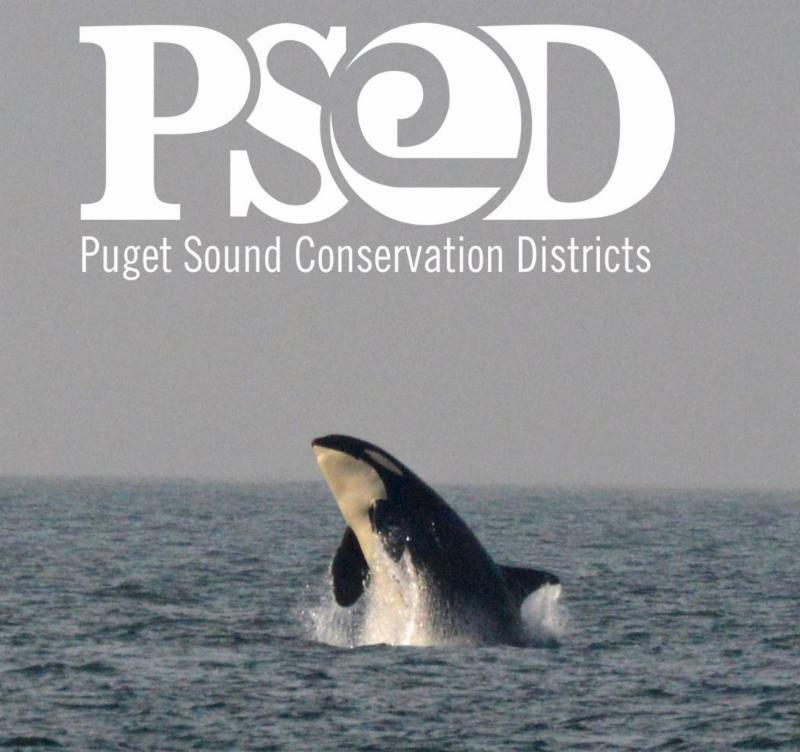 On November 10th, ten Conservation Districts across the Puget Sound will host restoration events that address two of the primary causes of orca whale decline: malnutrition due to salmon scarcity and increasing water pollution. 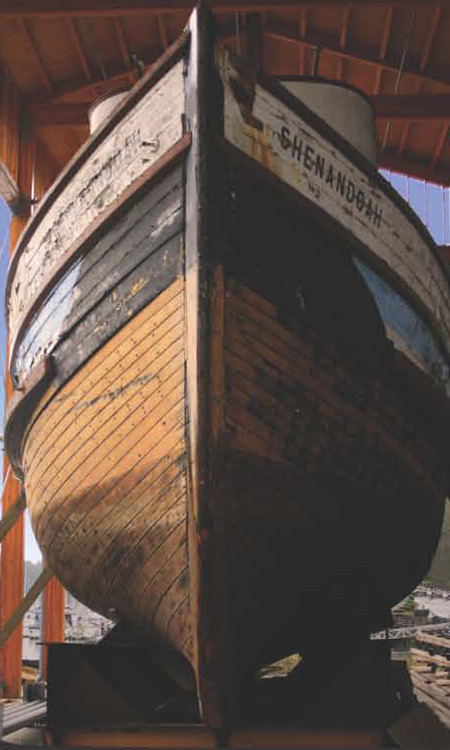 Every year, the Gig Harbor community celebrates the return of the salmon to their local waters. 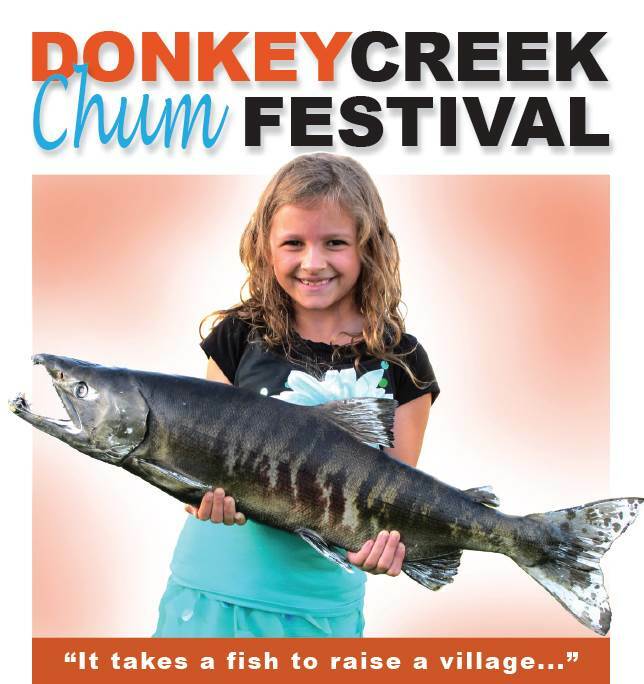 The Chum Festival serves to remind them that the quality of their water, and the habitat it supports, connects them all. 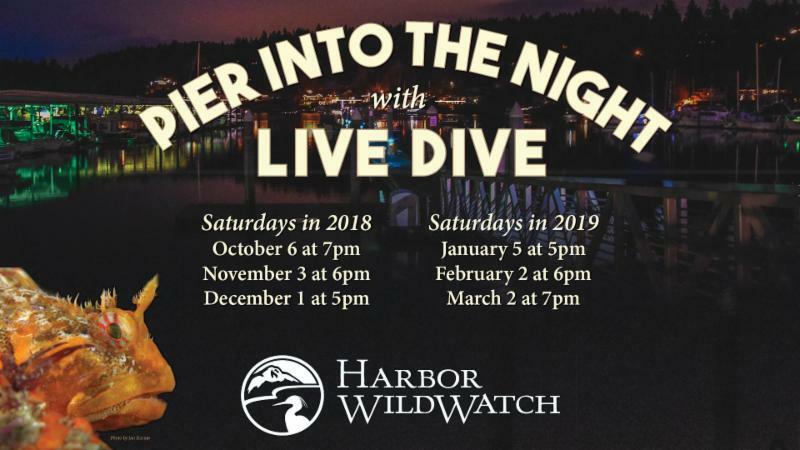 Join hosts Harbor WildWatch and the Harbor History Museum from 10 am to 3 pm for a fun afternoon of activities as they commit to new ways to improve and protect their waterways. 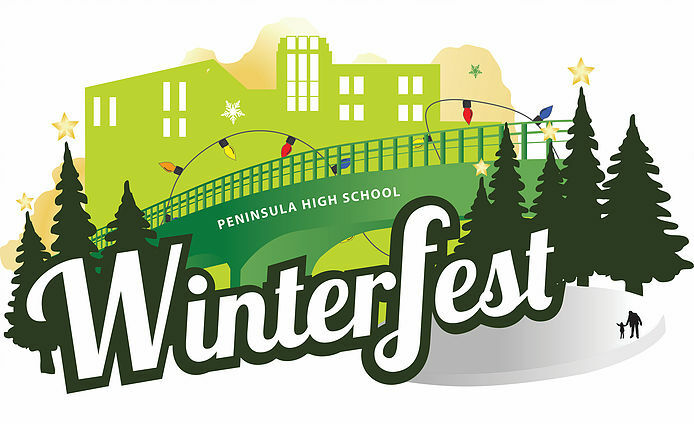 "What Our Teachers Never Told Us About the American Revolution"
On November 24 & 25, Peninsula High School will be hosting their annual two-day art fair, Winterfest. 200 Arts and Crafts Artists will be displaying their handcrafted items and gourmet foods and there will be a Hall of Wreaths Silent Auction. Peninsula Guild #1 Thrift Shop will be having their annual HOLIDAY SALE running through Friday, November 16th. Hours are 10:00 AM to 4:00 PM Tuesday through Friday. 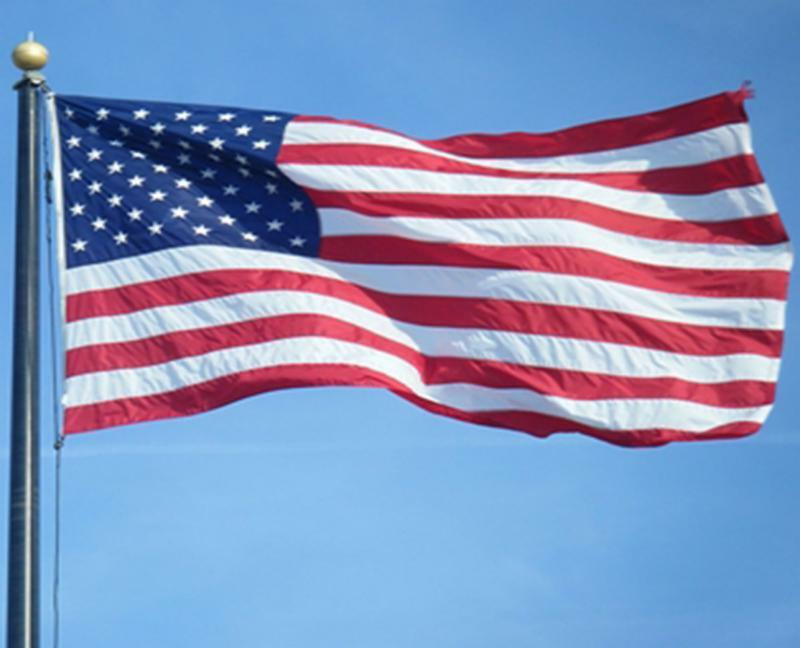 The location of the sale will be 3622 Pioneer Plaza, Gig Harbor, located in the shopping area behind Kitsap Bank. Same site as last year. Beautiful holiday items have been donated by our generous community throughout the year and will be available for this special sale. 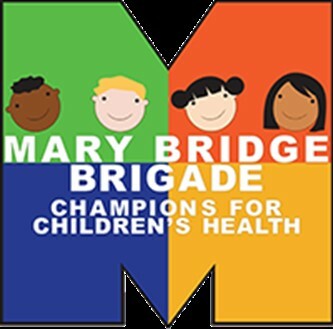 All proceeds benefit Multi-Care Mary Bridge Children’s Hospital. Across the country, small businesses and consumers alike are getting excited to support their favorite independent businesses on Small Business Saturday. 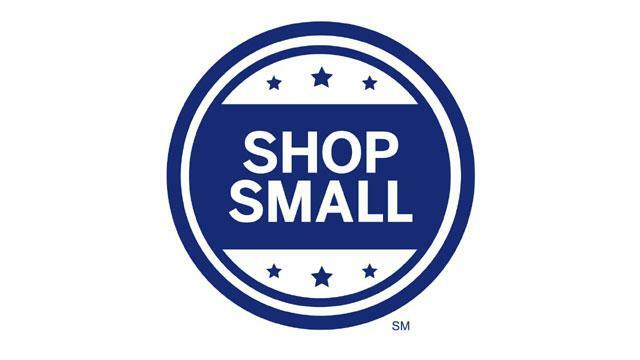 Waterfront businesses offering specials on Small Business Saturday include Tickled Pink and For The Love of Spice. 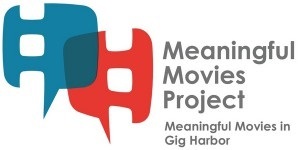 Meaningful Movies in Gig Harbor presents the documentary,"The Brainwashing of My Dad," on Friday, November 9, 6 pm, at the Agnus Dei Church, 10511 Peacock Hill. Give gifts with a purpose this holiday season. Festival of Hope is a true fair trade marketplace, where all the items sold are crafted by people in safe, healthy, and ethical working conditions . The festival, held at Chapel Hill, will run from November 16 - 18 with varying hours. 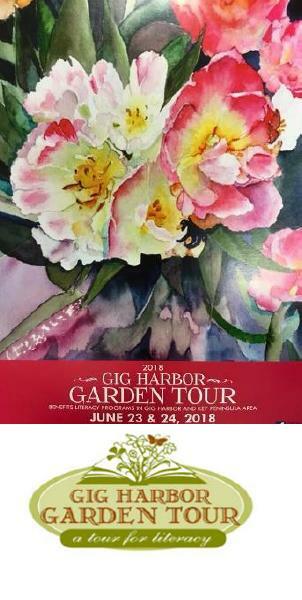 The Gig Harbor Garden Tour Association invites local artists to submit two-dimensional garden related artwork to be considered for the publicity poster for the 22nd Annual Gig Harbor Garden Tour. The selected artist will not receive a monetary stipend but will benefit from many facets of publicity and exposure of the Tour such as posters, cards, calendar, press releases and program booklet. The selected artist will be able to have a complimentary booth space with the 2019 Garden Tour. Deadline for submission is November 5, 2018. A complete prospectus can be found on the Gig Harbor Garden Tour website, www.gigharborgardentour.org. 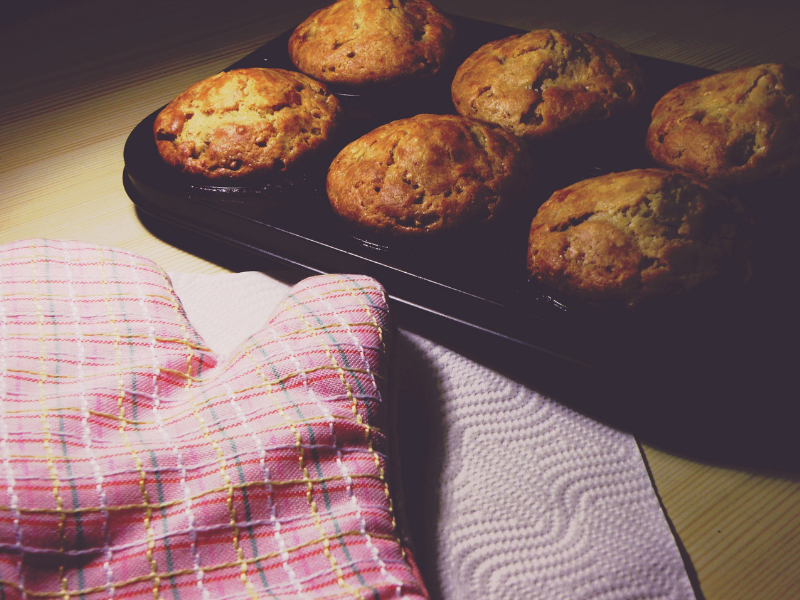 St. Anthony Hospital Auxiliary is holding its annual Fall Bake Sale on Wednesday, November 14 on Floor G. A large variety of home bake goods, i.e. cookies, candy, breads, pies, cakes made by auxiliary members are for purchase by donation only. Holiday wreaths will also be raffled. All funds benefit Anthony's Closet. Saturday, December 8th at Penrose Harbor at Heron's Key, 12:30 - 4:30 pm. 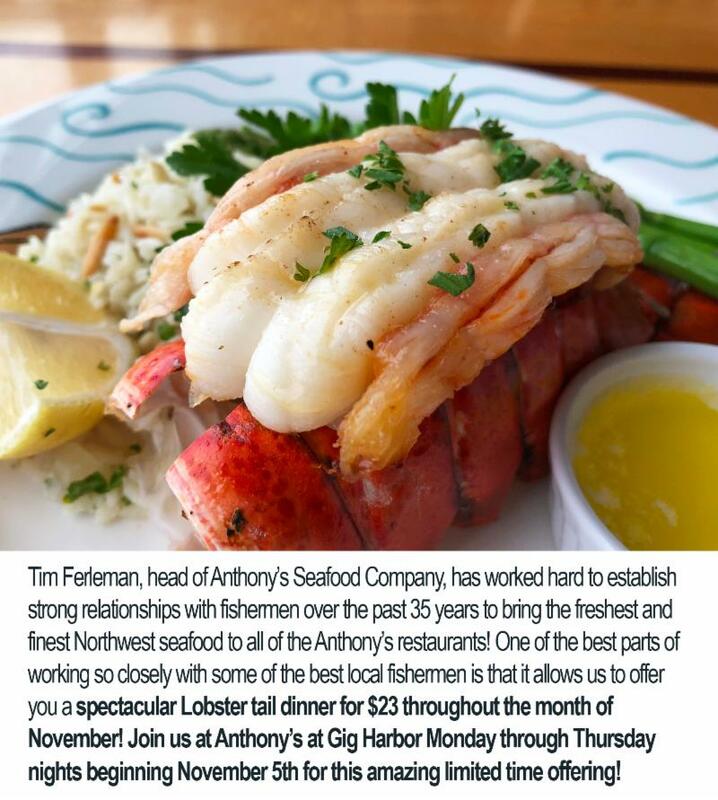 Sunday, December 9th at The Beach Basket, reservations required, call Kim at 253-549-8154. 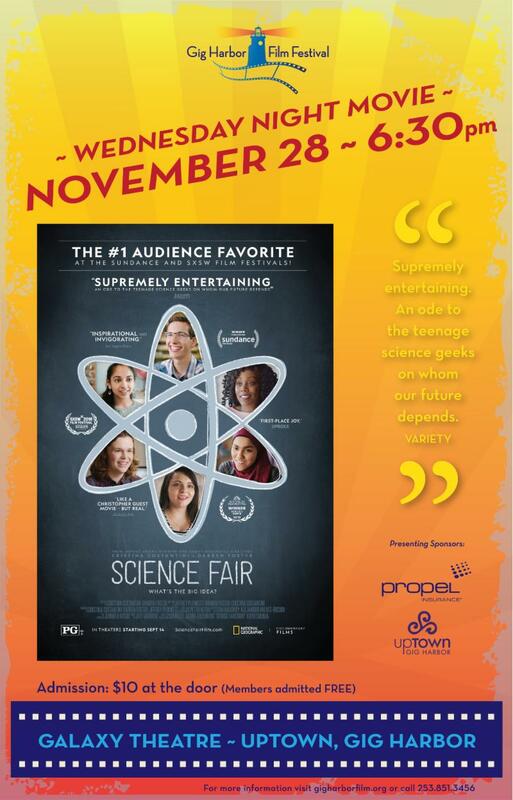 12 - 4 pm. Sunday, December 16th at Properties NW, bring your own camera. 12 - 4 pm. 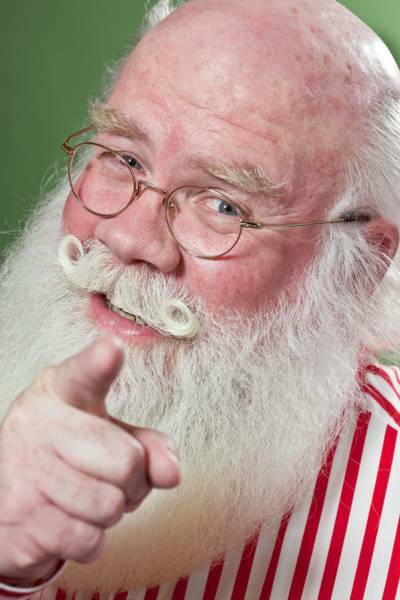 *The popular Santa that has been visiting The Beach Basket for years will be making these special appearances in Gig Harbor. 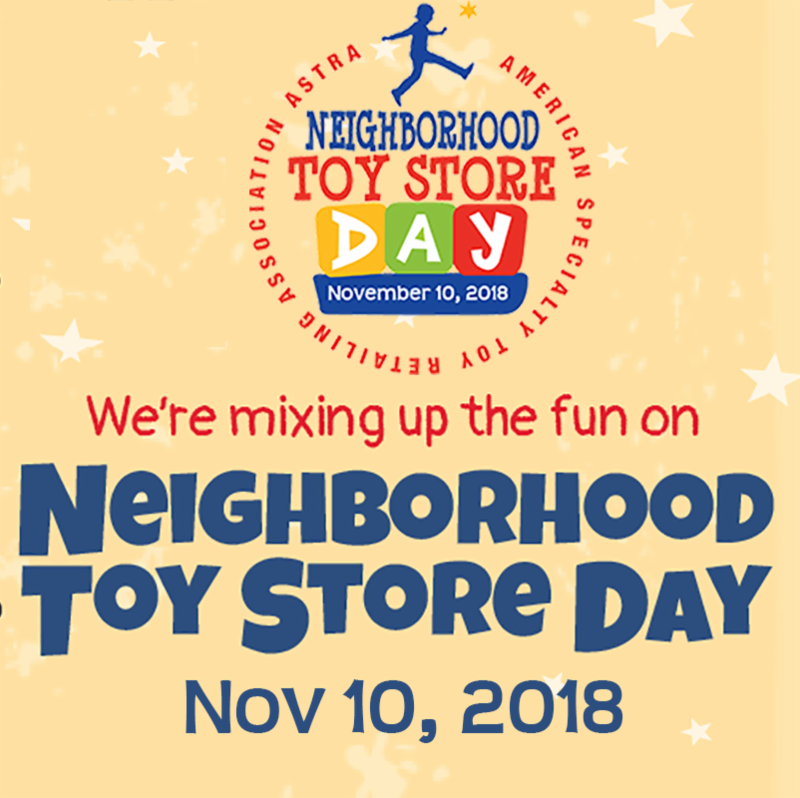 Plan early to join in on the fun! Turkey Trot on Thanksgiving Day! 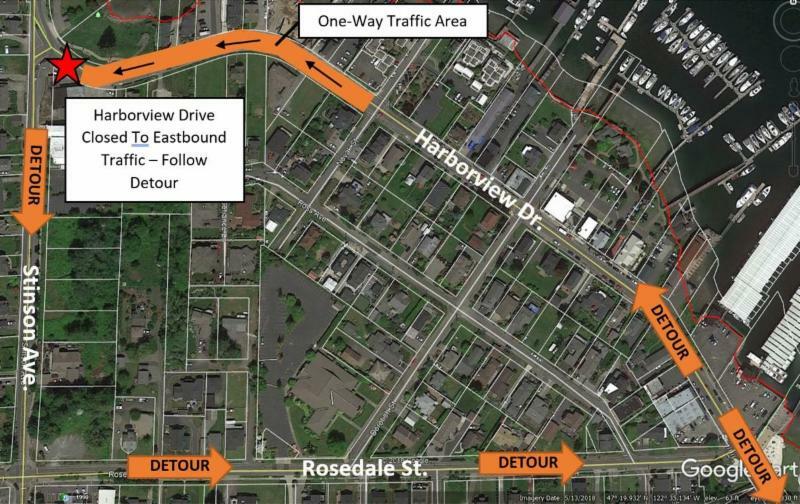 The City’s contractor, Quigg Brothers Inc., will be continuing the one-way traffic detour route on Harborview Drive between Stinson Avenue and Rosedale Street. 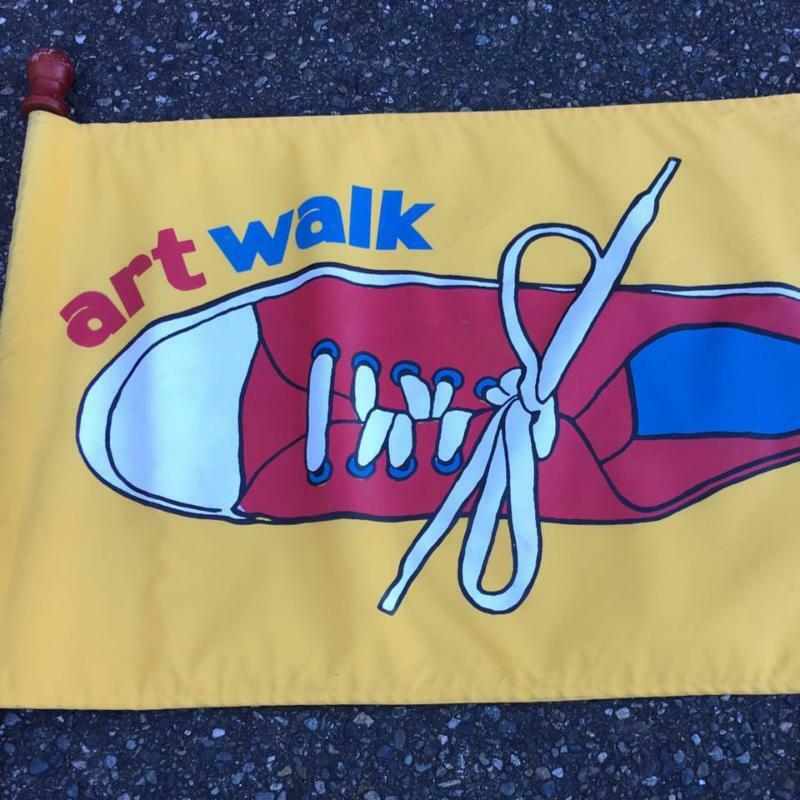 The detour's purpose is to facilitate the full roadway reconstruction of Harborview Drive in front of the Ancich Park construction site, and to allow the installation of a concrete crosswalk and flashing beacon system near Eddon Boat Park. During the closure, eastbound traffic on Harborview drive, from Stinson Avenue to Rosedale Street, will not be permitted. However, the detour does allow for westbound traffic. The detour is still scheduled to be in effect until November 15 th but may be extended or altered depending on weather conditions. 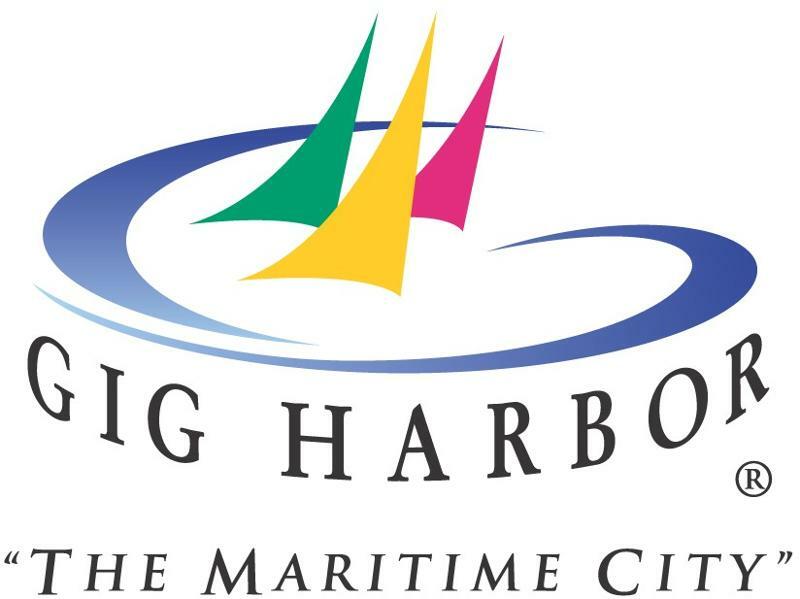 The City of Gig Harbor appreciates your patience throughout the closure and apologizes for any associated delay. the City of Gig Harbor Wastewater Treatment Plant team was presented with the 2017 Washington State Department of Ecology Outstanding Performance Award during the October 22, 2018 City Council Meeting. The Department of Ecology, (Ecology), evaluates all plants operating in the state and determines award recipients based on several factors that include state pollution limits, monitoring and reporting requirements, pretreatment, and operational demands. Read more about this here. Ongoing active projects include Eddon Brick House Remodel and upcoming projects include Gig Harbor Sports Complex Master Plan. Learn more about them here.